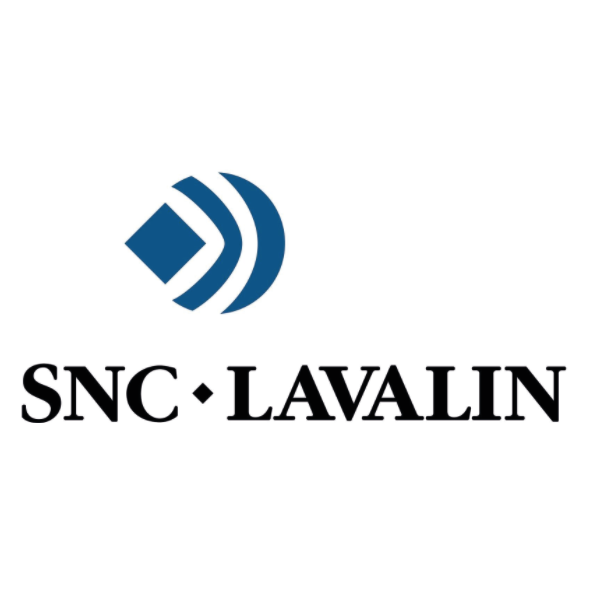 Founded in 1911, SNC-Lavalin is a global fully integrated professional services and project management company and a major player in the ownership of infrastructure. From offices around the world, SNC-Lavalin’s employees are proud to build what matters. Our teams provide comprehensive end-to-end project solutions – including capital investment, consulting, design, engineering, construction, sustaining capital and operations and maintenance – to clients in oil and gas, mining and metallurgy, infrastructure and power. On July 3, 2017, SNC-Lavalin acquired Atkins, one of the world’s most respected design, engineering and project management consultancies.